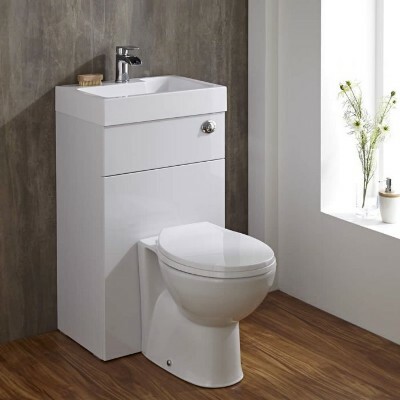 Since 2007, online UK bathroom specialists BigBathroomShop.co.uk have been selling bathroom suites, baths, shower enclosures, toilets, basins, taps, heating, bathroom furniture, lighting and accessories. 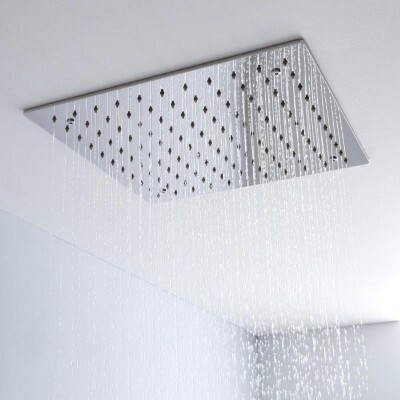 We pride ourselves on our comprehensive range of bathroom, heating and lighting products, as well as our outstanding customer service. 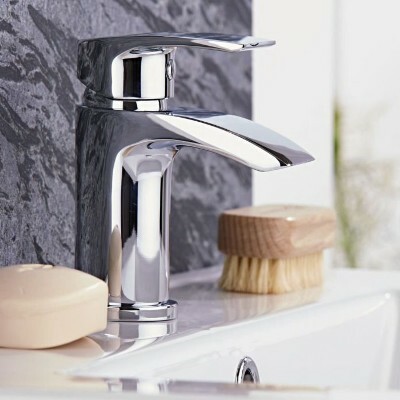 It's our aim to bring designer style to bathrooms in the UK at affordable prices. 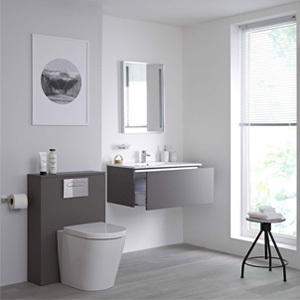 We believe everyone deserves a beautiful bathroom, so that's why we offer the latest designs at the very best prices. 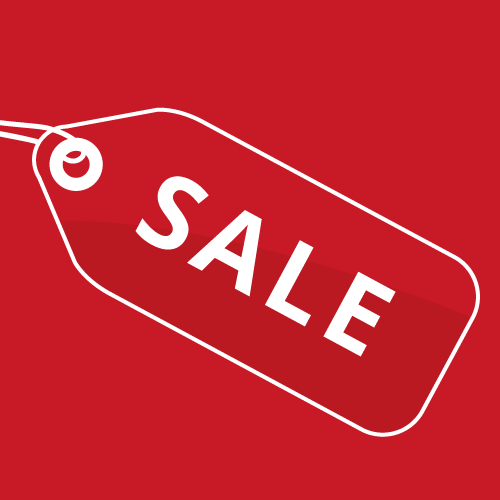 The fact that we have no expensive showrooms, means we can pass the savings directly onto you. 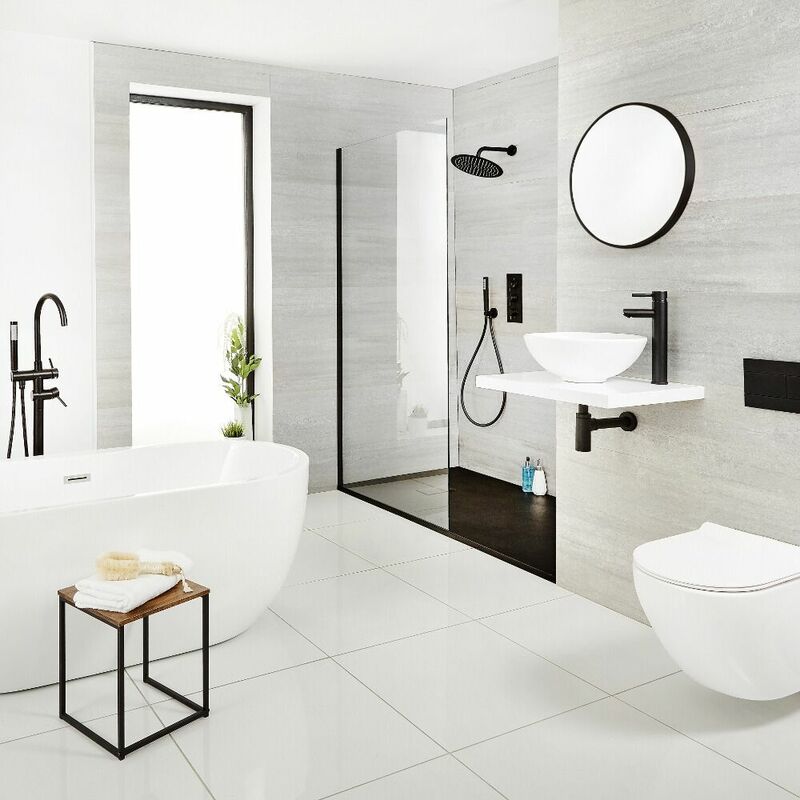 So, whether you're after a complete bathroom suite, a statement freestanding bath, a stylish walk-in shower or an energy efficient LED ceiling light, you can be sure to discover everything you need for your dream bathroom. A fast and efficient UK delivery service, extended guarantees of up to 20 years and a 30-day money back guarantee are just some of the reasons why customers have rated us as 'Excellent' on Trustpilot. 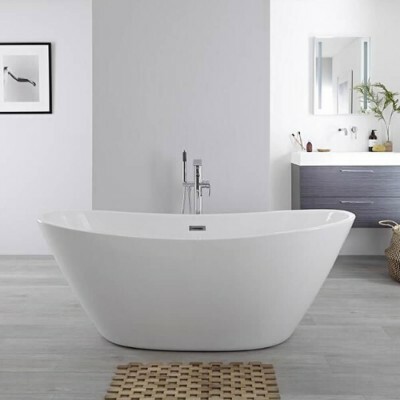 Our friendly bathroom experts are on hand to answer any questions you may have either before or after you order from us; excellent after sales care is one of our core values. 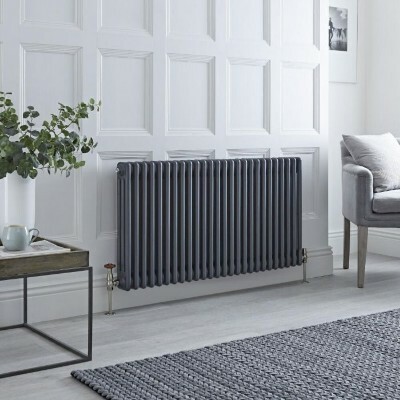 What's more, our expert buyer's guides and how-to guides, as well as ideas and inspiration, over on the blog, will help you achieve the bathroom you've always wanted. If you have any questions, please do not hesitate to get in touch; there will be no pushy salespeople but just a friendly and helpful member of our team on hand to help you.